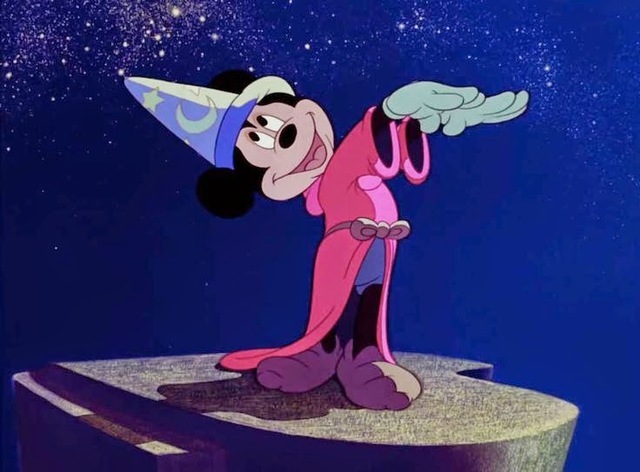 It was created by Walt Disney during a train trip and his inician name was Mortimer. 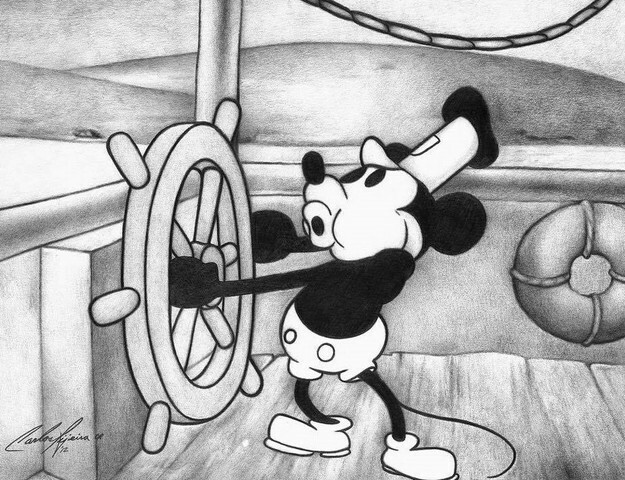 Is an animated American short film, directed by Walt Disney and Ub Iwerks. 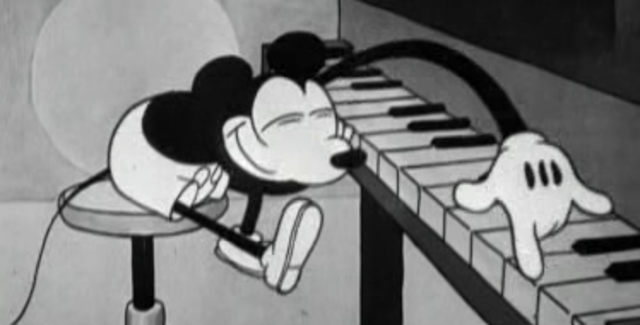 It was produced in black and white by Walt Disney Studios. It was the frist of the said premieres in that year. 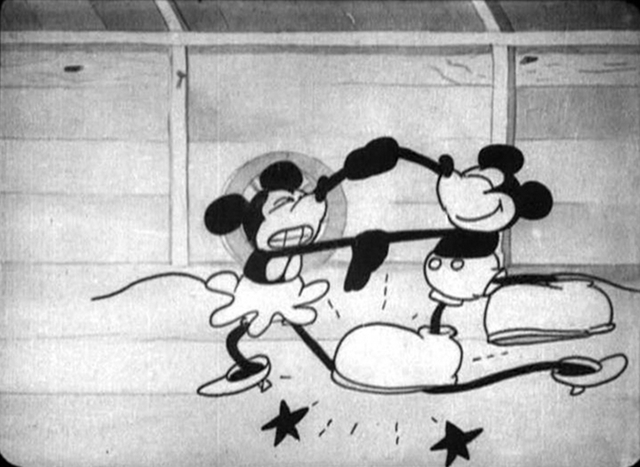 In this short film Mickey is rejected by Minnie. The Opry House it was the frist short film where the white gloves were introduced in the characters. 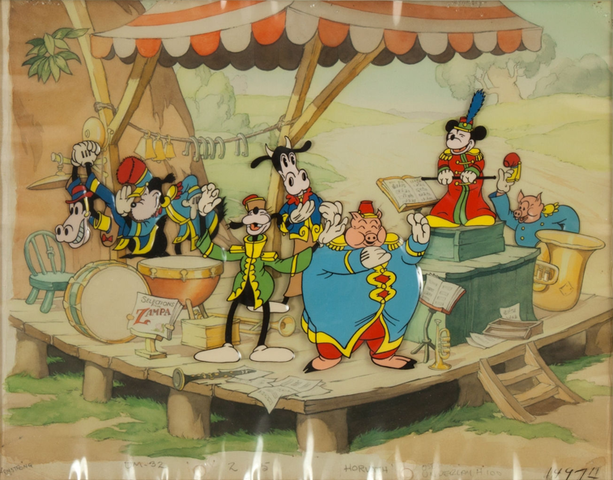 Walt Disney premiered the short film The Band Concert. It was the frist Technicolor short film. Belong to the movie Fantasy. 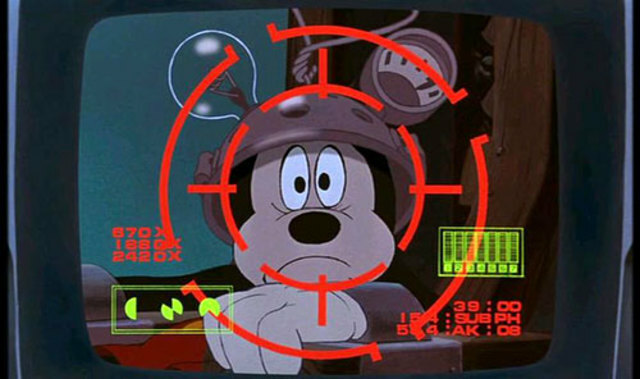 This short film was created so that Mickey did not lose his fame. 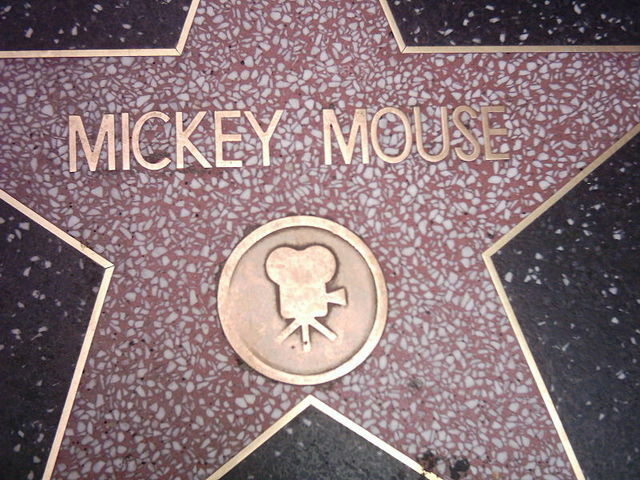 Following the 50th anniversary of Mickey, he became the frist cartoon character to get a star on the Hollywood Walk of Fame. It has been his last short film to date. 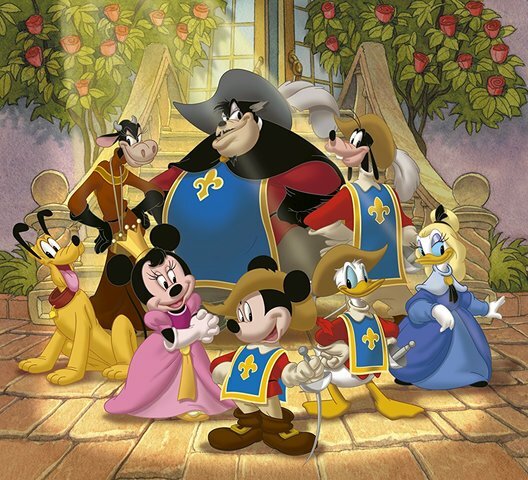 Is a telvision program created by Disney, it deals with the cartoons made by Walt Disney. It is an American television series. 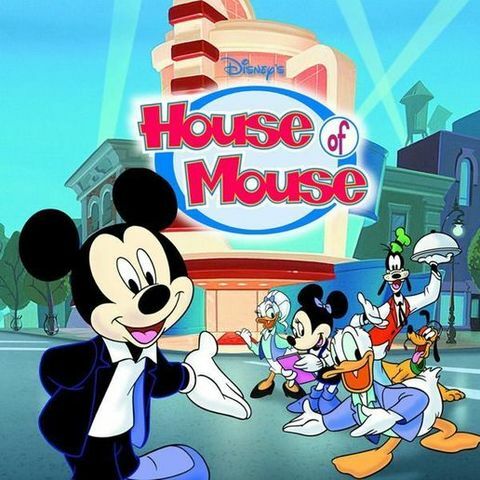 It is a "House of Mouse" club where all the Disney characters meet to have fun. Mickey, Donald, Goofy: The Three Musketeers. This feature films appeared. 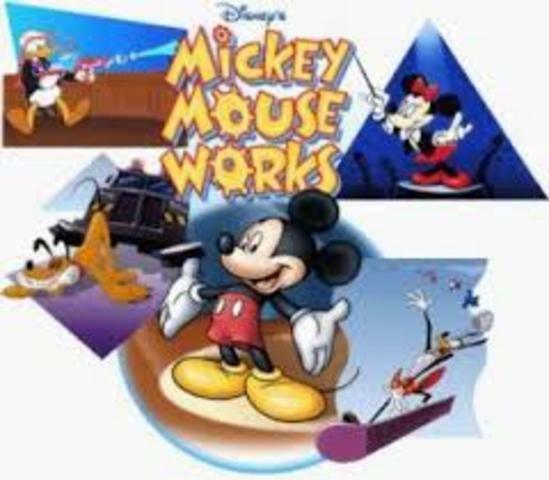 Muckey has never appeared in a feature film that is not based on a classic Universal Literature work. Grand Marshal of the Tournament of Roses Parade. 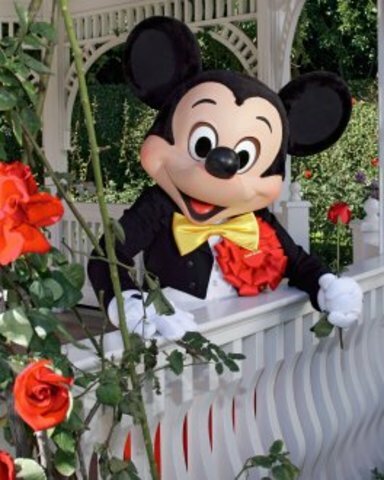 Mickey was named Grand Marshal of the Tournament of Roses Parade on New Year's Day this year. 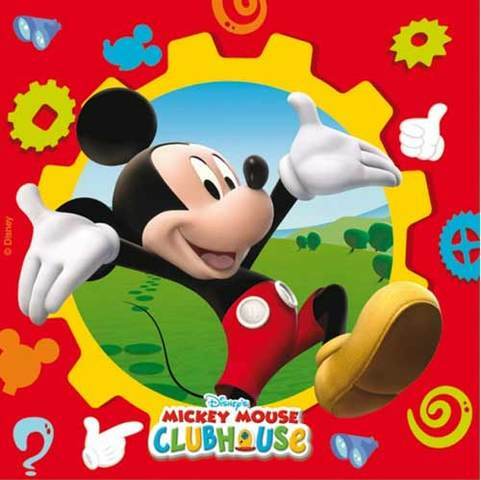 Is a children's series created and produced by Walt Disney Television Animation. This series encourages children to solve problems. 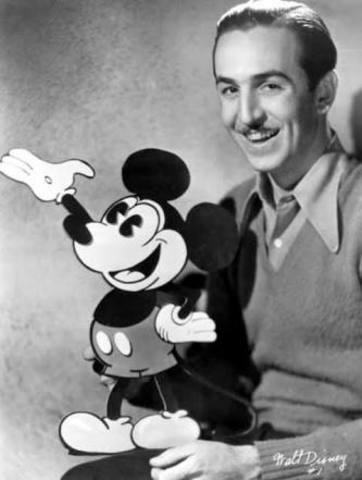 Walt Disney, lent his voice to the character for seventeen years.